Russian multinational technology company Yandex N.V. shares collapsed almost 20% at the end of last week immediately after the media reported that state-owned Sberbank was in talks to buy a major stake in Russia’s leading internet search engine. Yandex first declined to comment, while Sberbank denied the news. However, the flight of investors continued, and experts point out the danger of further nationalization of the Russian economy. Rumors, if they can be called rumors, of Sberbank’s plans to enter into the capital of Yandex did not emerge without reason. Russia’s largest bank and largest private internet company have been effectively cooperating for almost a decade. Back in 2009, Sberbank became a shareholder of Yandex after purchasing a priority share for a symbolic €1. The golden share does not give Sberbank the right to influence operational decisions, but gives Sberbank the right to block the purchase of more than 25% of Yandex’s shareholders’ equity, protecting the search engine from unfriendly takeover. In addition, they have long and successfully jointly developed the Yandex.Money platform, where Sberbank owns a controlling stake. Last spring, Sberbank and Yandex announced the creation of an e-commerce service on the Yandex.Market platform on a parity basis, promising to make it a market leader and a competitor to Amazon. It would seem that Sberbank’s entry into Yandex’s capital should strengthen the internet company’s foothold and contribute to the growth of its shares, but the market reacted the opposite way, and it had its reasons, Timur Nigmatullin of Otkritie Broker investment company notes. 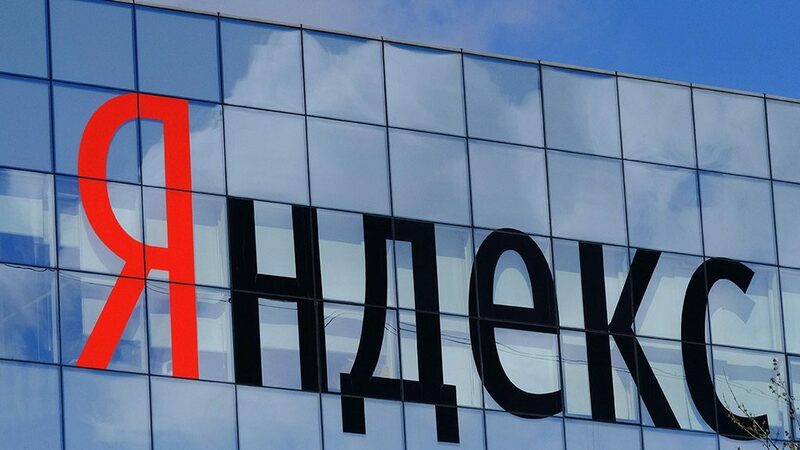 The market fears that Yandex will fall under a strong influence of the state, which means the interests of shareholders, including minority holders, will no longer be a priority. Instead, the company will focus on the needs of the government and security forces that have long been suspicious of the internet company whose Dutch-registered parent, Yandex N.V., is traded on the NASDAQ. Furthermore, if Sberbank joins Yandex’s capital, the search engine may fall under the secondary sanctions of the US Treasury Department, although it is yet somewhat premature to talk about such risks, the analyst notes. Obviously, it is difficult to make forecasts as long as the structure of the future deal is unknown. At the moment, the largest stock in Yandex N.V. – 10.35% – belongs to the company’s founder Arkady Volozh. It equals 48% of voting shares; 9% belongs to the company’s managerial staff; 25% belongs to western funds and is in free circulation on the exchange. Who would sell their shares to Sberbank and at what price is still unclear. A decision to issue additional shares would be criticized both by the market and the current shareholders. Anyway, we should wait for an official confirmation of the future deal. So far it has been denied, but as the saying goes, there’s no smoke without fire. The market reaction seems emotional. Sberbank is currently probably the most advanced company with state participation in the area of IT development and as long as it is managed by Herman Gref, one should not be concerned about the interference in the business activities of the Russian internet giant. The state bank has a comprehensive digital development strategy and Russia’s largest search engine could fit in there quite well. There are more benefits than risks that Sberbank would be a ‘beholder’ of Yandex. However, this possibility cannot be excluded given the trend toward nationalization in the Russian economy.